WHY ITALY IS SO AWESOME?! Ruins in Italy, Photo credits: Miguel Virkkunen under CC licence. The Italians have been at the centre of European – and world – history for thousands of years. The influence of the Roman Empire can still be felt very strongly today in many parts of Europe, the Middle East and Africa – in architecture, language and customs. But, you can only experience the true legacy of the Romans and other ancient people of Italy by visiting the country itself. It’s not just ancient history either, the Renaissance was an Italian thing too. Each one has something unique! This is a picture I took in one of the lovely streets of Bologna. This is Italy!! What’s not to love about it? Image credits: Clelia Mattana – All Rights reserved. Who can deny the grandeur of Rome, Florence, Bologna and Venice? (just to mention a few!) From the Colosseum to The Last Supper by Leonardo da Vinci, there are so many historic gems to be discovered. There are many interesting differences between cities in different parts of the country too, so wherever you travel you will find something exciting. If you’ve already been to Italy, well, you know exactly what I am talking about! As already mentioned, hot (pun intended) topic ahead! I even talk about it on my FAQ page, where I explain why I never mention food in my blog (unless it’s Italian food of course). The Italians might seem to be arrogant when it comes to our food. 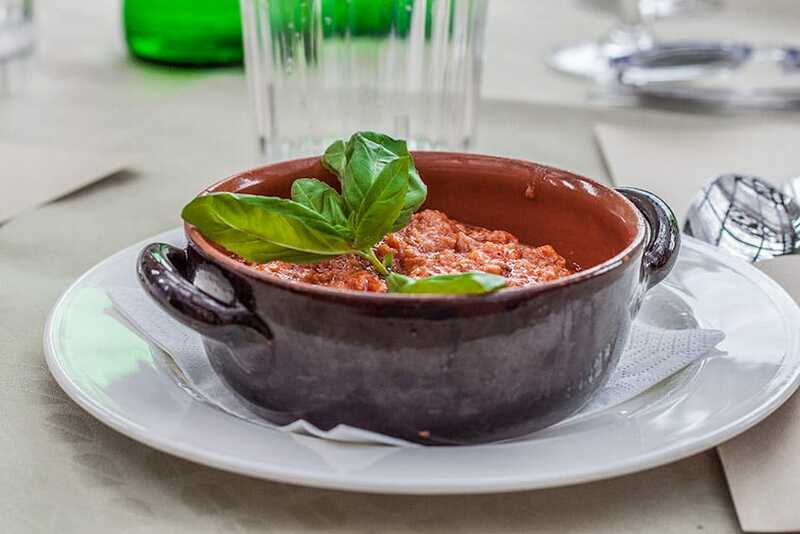 We truly believe it’s the best, and let’s be honest here :Nobody has a food culture quite like us – we know what we are doing, we love eating and cooking (I don’t like cooking but I do like eating our delicious food, so I’m still 100% pure Italian). Many of our most famous creations have been adopted by almost every other country in the world, not to mention that Italian restaurants are basically in every corner of the world. There is something about the quality of light in Italy that makes everything look absolutely beautiful. 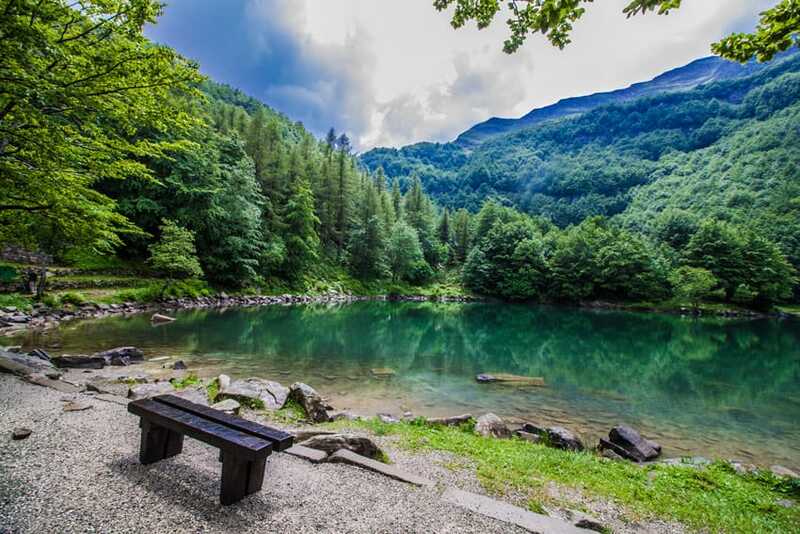 Whether it’s a pink sunset over Rome, lush Tuscan vineyards rolling into the distance, a dusty rural road in the midday sun, or a Lake in the middle of nowhere like the one in the picture, Italy always has something beautiful to look at. There are probably a thousand more reasons why Italy is one of the best places in the world to go holiday, but I think I’ll just leave it at these 5 for now. Today I want to talk about a unique way of going on holiday in my country – a river cruise! I mean, why not? Not many people decide to visit Italy this way, so there you go! The waterways of Italy are the perfect place to go on a scenic river cruise, which has to be one of the most laidback ways to see the country. River cruises give you all the amenities of a luxury hotel, whilst letting you see a range of destinations at the same time. If you are lucky enough to find a tour that is well organised, you’ll get a flavour of all the 5 things I mentioned above in one amazing holiday. Below, I have planned out a suggested itinerary for your next Italian river cruise. This can be used as inspiration – or for more ideas, why not contact me? I’ll be able to give you more recommendations, or suggest a good tour provider. This city in Emilia-Romagna isn’t maybe the best known Italian city, but it is much loved by those who do know it. Take a boat inland along the Po to see some of its hidden Renaissance treasures. Discover ancient treasures in the National Archaeological Museum of Ferrara, or stare in wonder at the decorative ceilings of the 12th century Ferrara Cathedral. Relax in the evening at a theatre show, concert or opera performance. 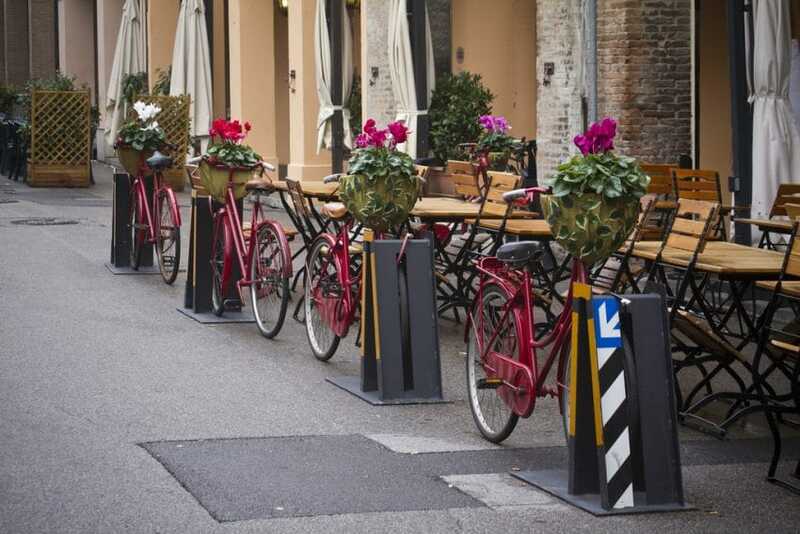 Further inland along the river, in the region of Lombardy, you’ll find the lovely city of Cremona. 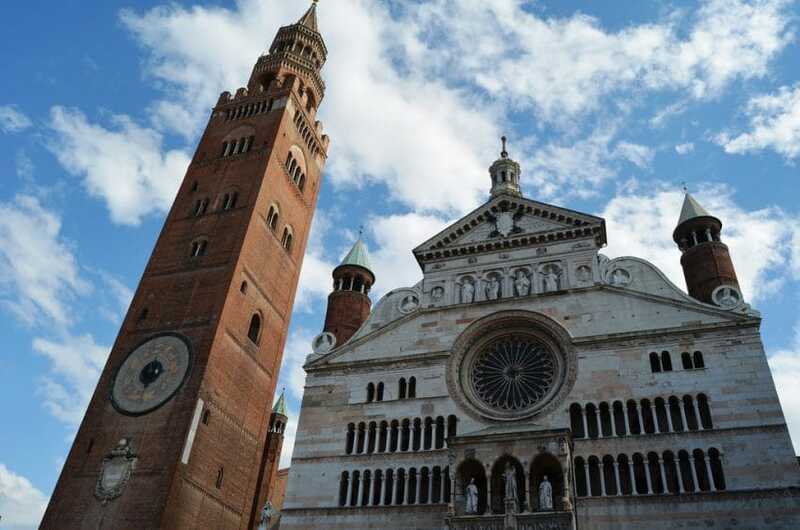 Cremona is home to some truly elegant architecture including an ornately decorated bell tower, dating from the 13th century. This is the third tallest brickwork bell tower in the world and an astounding piece of architecture. The city is also famous for its old tradition of violin making, which began in the Renaissance. 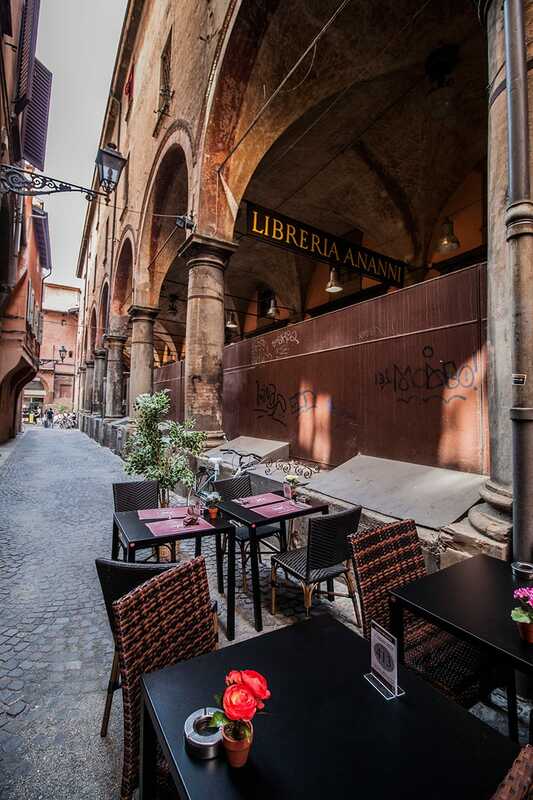 Cremona was once home to Antonio Stradivari, the most famous violin maker of all. You can learn all about his life in the Museo del Violino di Cremona. You will love this beautiful and musical city! FINISH UP IN (MY) TURIN! 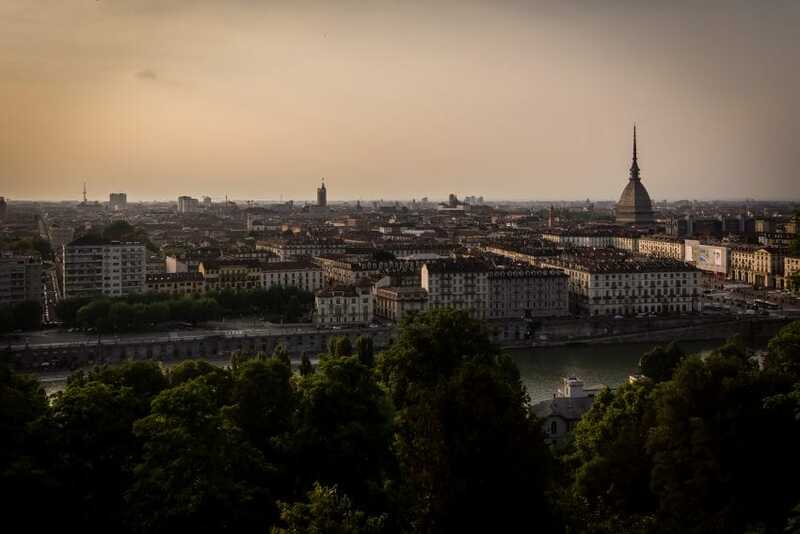 The final city you should visit on your Po river cruise is the capital of Piedmont, Turin. This stylish, cosmopolitan place has history and beautiful views in abundance. Not to mention that I know it as it were my own city, as I lived there for 8 years. I can tell you that it’s so underrated and you’ll love it if you spend some time wandering around. The armoury and museum at the Royal Palace of Turin is also definitely worth seeing. Petrol-heads won’t want to miss the Museo Dell’Automobile Torino or the famous Fiat Factory with its rooftop track. If you only have a short time in the city, don’t worry, it is a beautiful place to walk around, with views of the Alps to the northwest. And don’t miss the view of the city from the Basilica di Superga, is truly lovely! 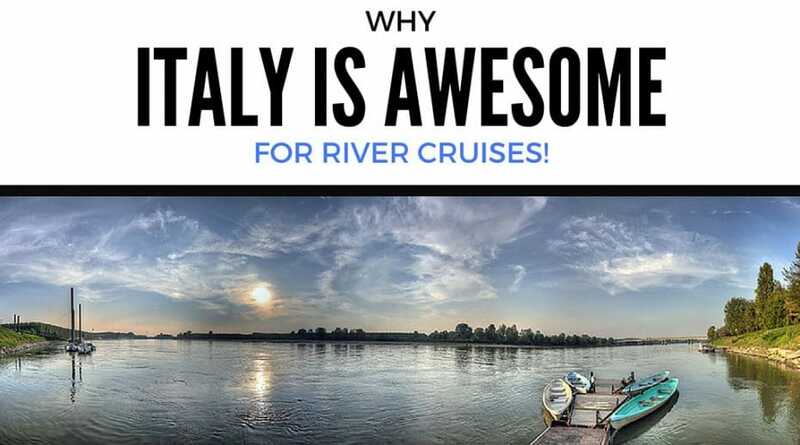 OK, so I hope you have been inspired to travel to Italy on a river cruise. I know I haven’t talked much about what river cruises are actually like! It’s clear that I get easily distracted when I’m writing about my beautiful Italia! First of all, I would like to say the photos are excellent. I had heard more about this place but I never get a chance to visit there. Definitely, I love to go. Maybe next time. Such a wonderful pictures and post… Thank you so much for sharing it. LOL, the gesture cracked me up from the beginning. Hi Clelia, three of the reasons why I love Italy is the beautiful places, delicious food and friendly and good looking people. Please continue to post more. Thank you for sharing. You are right – Italy is beautiful! Last year I was for Tuscany family holiday in Italy. Me and my whole family loved it! Your pictures are great as well! Such an amazing place, well worth a visit. Great article – I often miss the personal touch in many of today’s posts and it is, I think, always a plus to not take oneself too seriously 🙂 Your gestures are fun! Will look forward to the next Italian I come across on my journeys haha. Happy traveling! what a lovely places i love it .. I haven’t been to Italy yet (apart from a skiing visit to Sauze D’Oulx many years ago), but I would love to go there. So many beautiful cities, amazing landscapes, gorgeous food (although I’m a vegetarian, hope you don’t mind 😉 ) and nice and expressive people. A river cruise sure sounds like a great way to start discovering your country, and maybe find out what you want to explore further! Oh I miss spending my summers in Italy. No matter where I go it will always be a favourite country of mine. Thanks for sharing this 🙂 Lovely read. I am not from Italy, but am so enamored with it. My life dream is to live there for a while (if not forever). Thank you for the recommendations on places to go. I have visited 3 times, and would like to see more off the (tourist) beaten path to get more engrossed in the local culture. How can you go wrong with small towns that have beautiful views, great food, and friendly people? Italy is my favorite country so far. I was in Rome last year and I’m planning to visit again anytime soon. Thanks for reminding me again Clelia. The article takes us on a detour of the beautiful country Italy showing its rich heritage , landscapes, food, and people. The places to visit there are very well described in the article with a proper guide with which city to visit first and so on. With its river cruise and monuments, this country is worth the visit.